Tammi Dúbravka is a YIT low-energy new development project that delivers Finnish quality housing to Bratislava. Excellent amenities, transport connections and nearby nature combine for ideal living. Dúbravka is nestled into the protected Carpathian conservation area and is surrounded by green space. The picturesque natural beauty is complemented by atmospheric castle ruins such as Devín and Pajštún. Popular destinations for relaxation and sport include Družba Park and Zóna Pekníkova that have sport facilities and playgrounds, in-line skating tracks, tennis courts and relaxation zones. 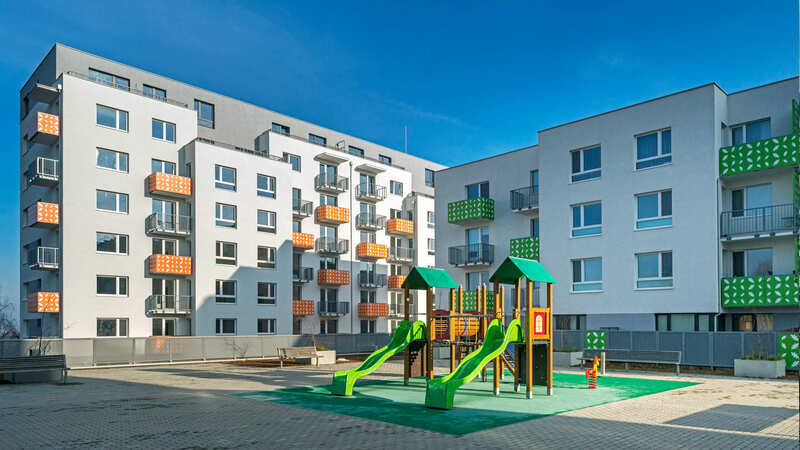 Dúbravka’s residents have everything at hand to ensure a comfortable and convenient lifestyle - shopping centre, pharmacies, primary school and nursery schools are near the building. Finding your ideal new home couldn’t be easier with Tammi’s range of flat designs. Practicality is key for harmonious urban living. Keep essentials at hand in your flat, and use your handy basement storage area for occasional items. Your own space in the underground garage ensures care-free parking. Tammi Dúbravka flats comply with the strict low-energy standards that define high quality and efficient housing. This delivers financial savings while protecting the environment. Solar panels heat water for the residential buildings, potentially saving you up to 10 kWh/m2 per year on average. Energy efficiency and standard fit-out in flats are both at a high level - first-class proven materials from renowned manufacturers in a range of colour options. Above-standard fit-out is also available. 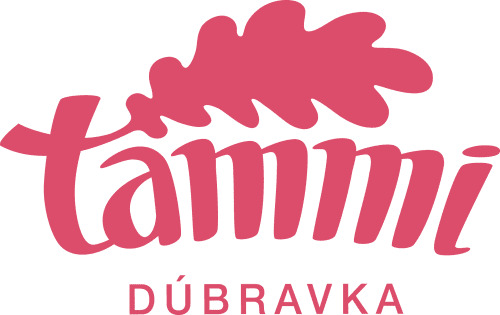 Tammi Dúbravka flats are on sale in three phases.